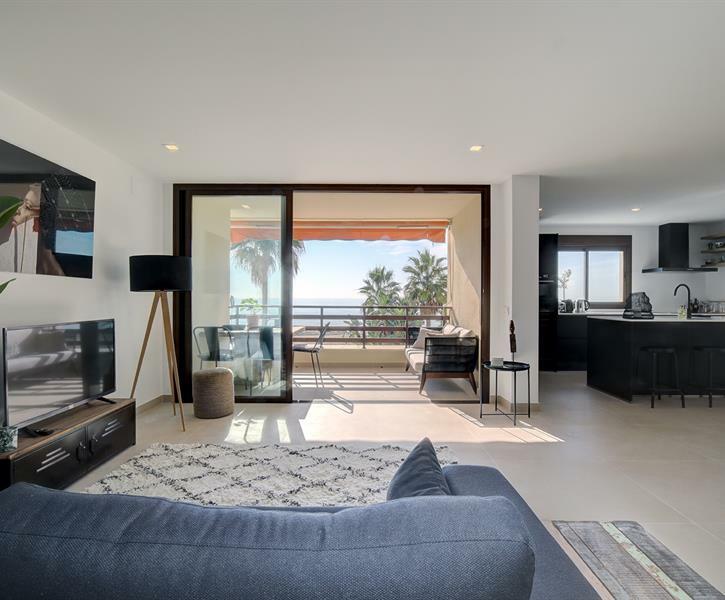 Newly renovated apartment in the centre of Estepona located directly on the boulevard and on the beach with stunning views on Gibraltar and Africa!. Fully furnished. Everything is there. If something should be missing, we ensure that it will there shortly.